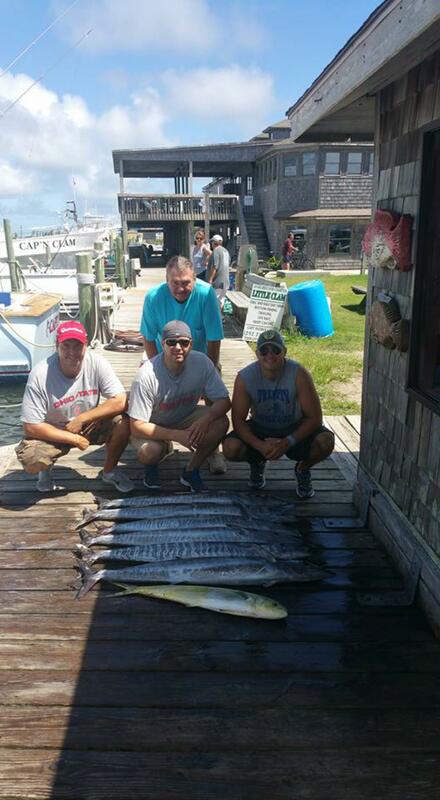 More great wahoo action this morning. We had quite a few bites and held onto 6 before we got an early dismissal as a couple of the guys weren't feeling too well. We probably only fished a couple hours before heading in. Plenty of wahoos around and we have plenty of open days available. Give us a call before they are gone.